I bought this when it first came out. 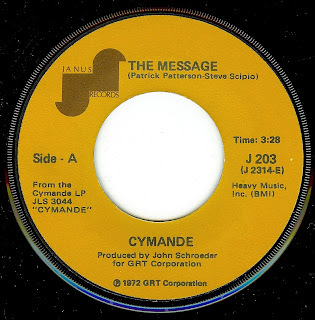 At that time, Cymande and War were two groups that were putting out singles that were different from anything else on the R&B charts. 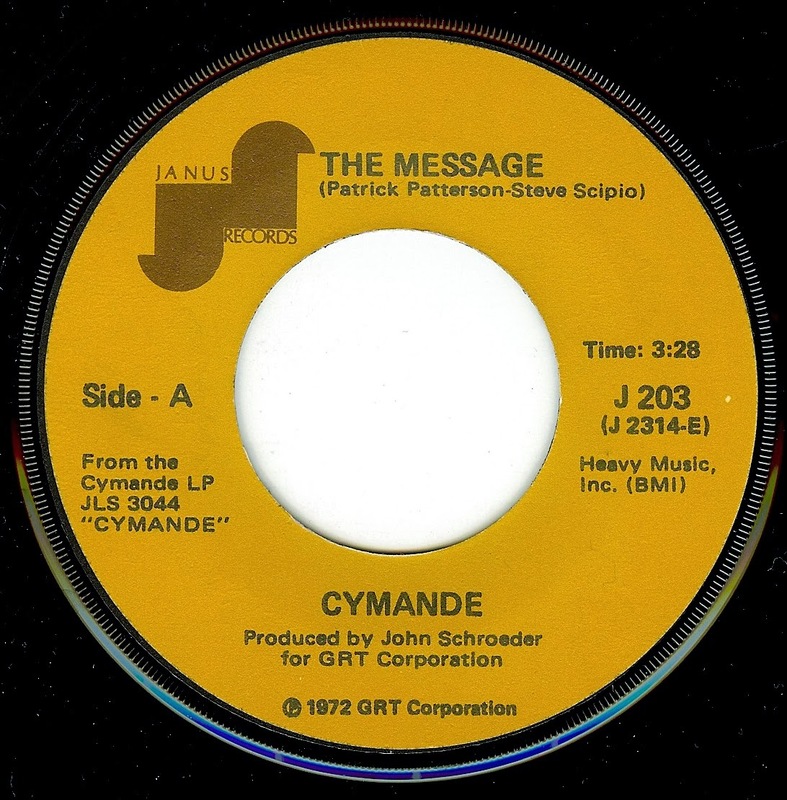 In NYC, this single got more popular a few years later and was reissued. Biz Markie is in my mind right now...hahahaha!